The Library of Congress continues to post some wonderful webcasts and a two-part series titled “Re-Imagining the U.S. Civil War” really caught my eye. Civil war maps have some incredible detail and in a “metes and bounds” state like North Carolina, these maps can really help one bridge colonial land grants to early 20th century “Soil Maps” to mid 20th century topographic maps to the modern world. With feature names evolving from those earliest colonial ones to what we see on a modern map, it can be challenging to figure out where “today” one’s colonial ancestors had their land. Civil War maps can be a great help in helping you successfully do so! Cartographers during the U.S. Civil War invented new techniques and mapped the country--both Union and Confederate territories--more accurately than ever before in the nation's history. 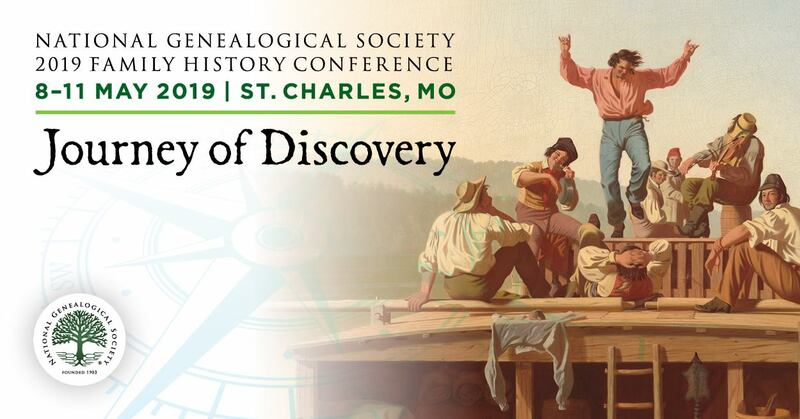 The morning session of this day-long conference included presentations on "Hidden Patterns of the Civil War," "Mapping the Strength of the Rebellion" and "We Were Profoundly Ignorant of Our Country: The Struggle to Provide Accurate Maps During the U.S. Civil War." Speaker Biography: Edward Ayers is president of the University of Richmond. Speaker Biography: Susan Schulten is professor of history at the University of Colorado. Speaker Biography: Richard Stephenson is a former map librarian at the Library of Congress. Cartographers during the U.S. Civil War invented new techniques and mapped the country--both Union and Confederate territories--more accurately than ever before in the nation's history. The afternoon session of this day-long conference included presentations on "Mapping the New Coasts of War," "Shedding a Little Light: Early Photographic Techniques Used to Reproduce Maps" and a reenactment and demonstration of the surveying and cartographic methods of the period, using original equipment. Have you also found Civil War maps and/or the Library of Congress Webcasts invaluable? If so, please let us know about your wonderful discovery!